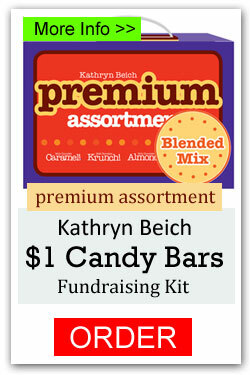 Candy Bar Kits Are a Fun Fundraising Idea! 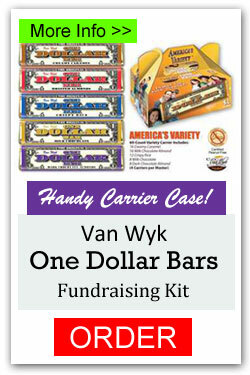 Candy Bar Kits have been a stand-by fundraising product for years. 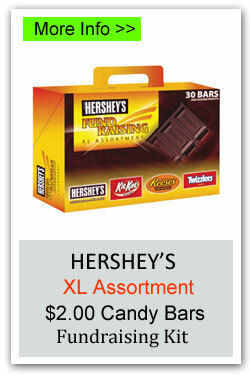 It’s easy to sell a one or two dollar candy bar. Almost everyone will buy one. 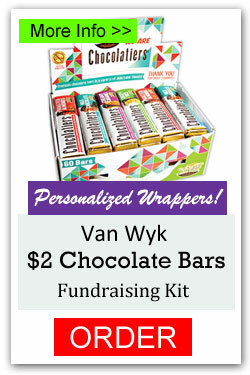 Even if they don’t eat them, they will purchase one to give to someone else or just to donate to your cause. 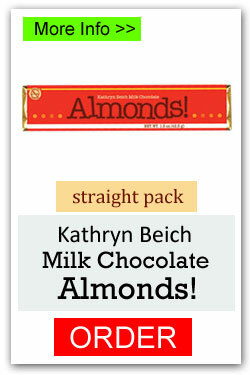 People can’t resist candy bars! 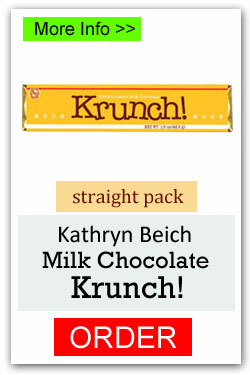 We have a variety of kit choices from well known brands, including the popular Kathryn Beich and Van Wyk. 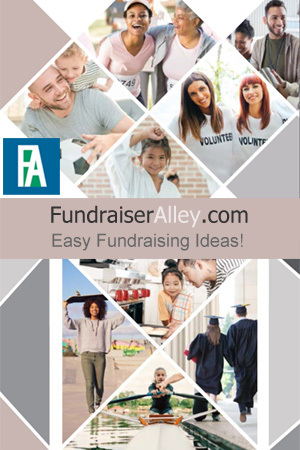 Use the links to find more info for each product. 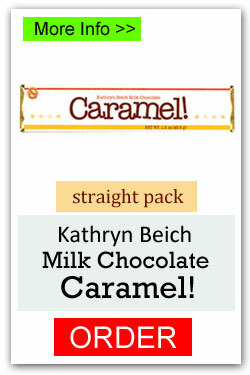 Each kit (or carrier) has an built in handle that makes it easy to carry. It varies, but most choices will earn your group a 40% to 55% profit. The more cases you buy, the lower the cost, giving you a higher profit. After you choose your favorite Fundraising Candy Bar Kit, you can easily order online or by phone. Delivery in about one week. 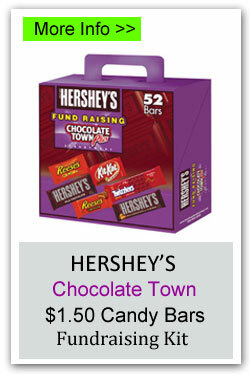 Order Candy Bar Kits Online! 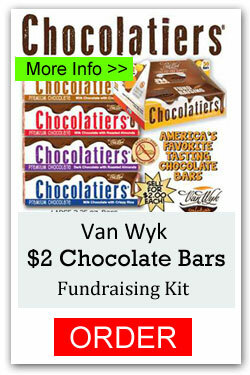 Make your life easier, and order your Kathryn Beich and Van Wyk Candy Bar Fundraising Kits online, or phone (1-866-826-0944) to order. 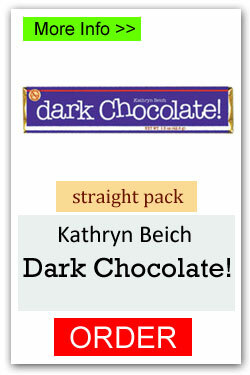 Use the image links for more info or to order.